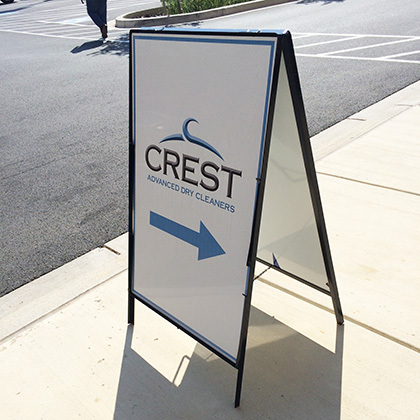 We have a large selection of durable and highly visible street signs for roads, alleys and parking lots. 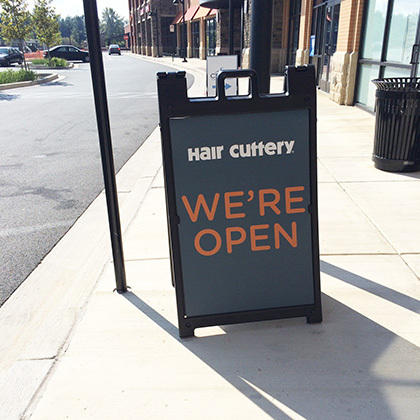 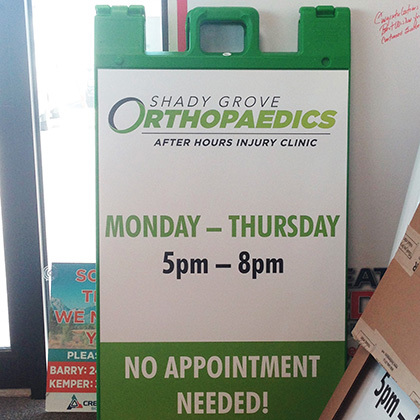 So when you need to let drivers know what’s coming up next, we can be your one-stop sign shop. 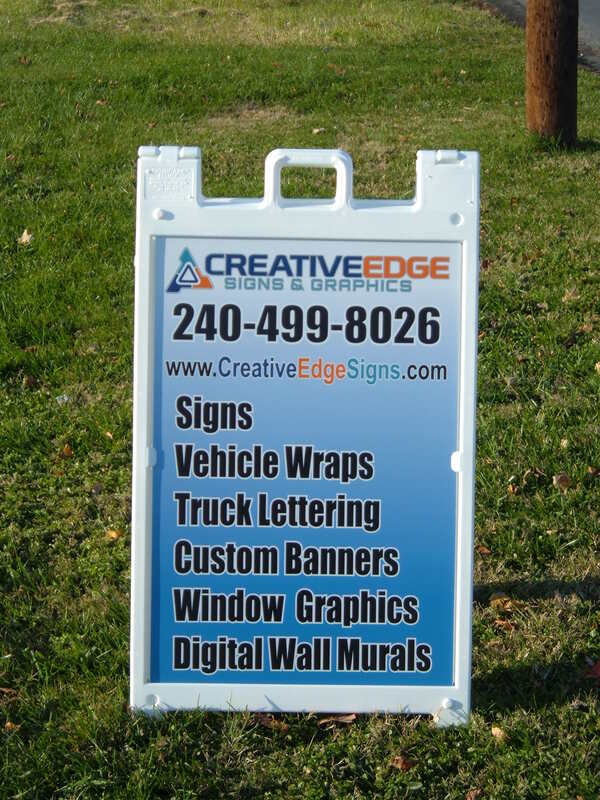 Call us today for a complete catalog.